Over a million people were living in Paris in the mid-nineteenth century, when the Blessed Sacrament Congregation and the Servants of the Blessed Sacrament were established by Peter Julian Eymard. It was a period of great upheaval. 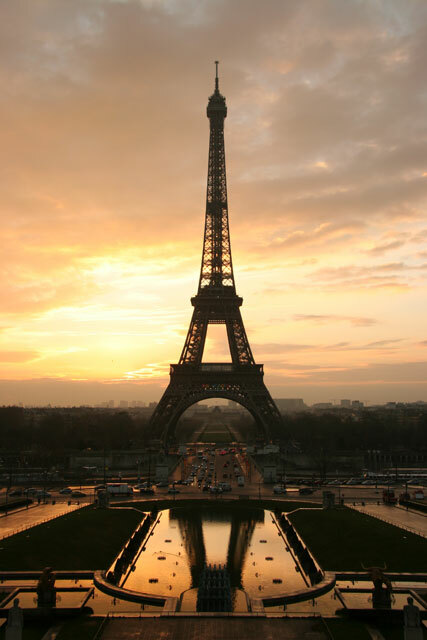 The city of Paris, once held by the Romans, was in the process of being transformed by the forces of modernisation. During the Second Empire (1852-70), under the influence of the planner Georges-Eugène Haussmann, much of the old city was rebuilt. Slums and narrow streets were cleared, and whole blocks of buildings were demolished to make way for the magnificent avenues and boulevards that characterise Paris today. 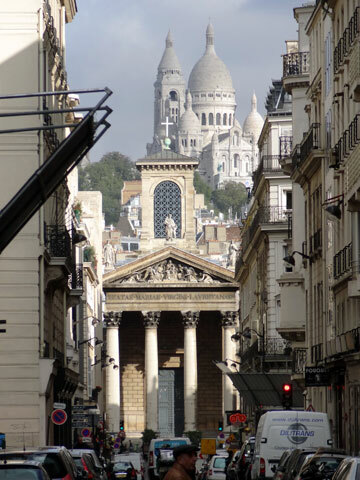 Although St Peter Julian Eymard was born and raised in the mountains in the south of France, it is important to recognise that the birthplace of his life’s work was in the vast metropolis of nineteenth century Paris.